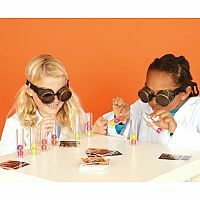 It sounds easy to stack the balls into your test tube, match the challenge card, and yell "Eureka!" But wait. Did we mention you can't touch the balls with your hands? 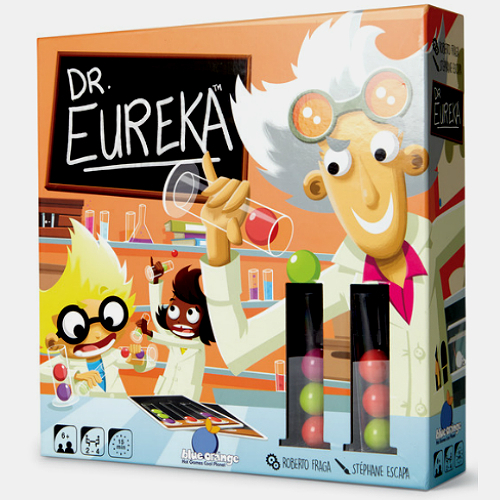 The brilliant Dr. Eureka has important experiments for you to complete. 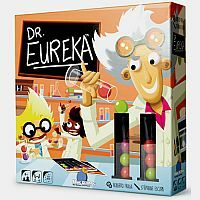 In Dr. Eureka, players are challenged to solve his scientific formula. Players pick a challenge card, 3 test tubes and 6 colorful balls to solve the formula. 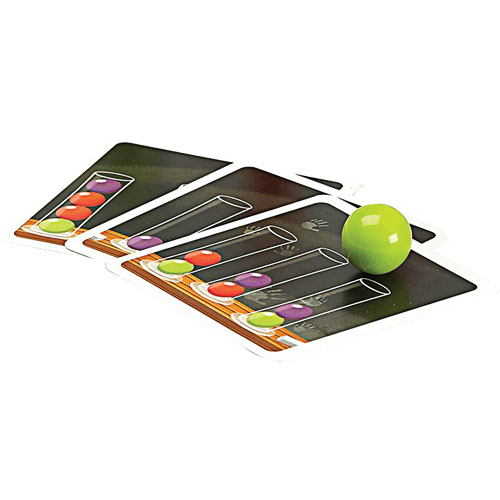 Players carefully move the balls from tube to tube without dropping them or touching them with their hands to position them just like the illustration on the challenge card. 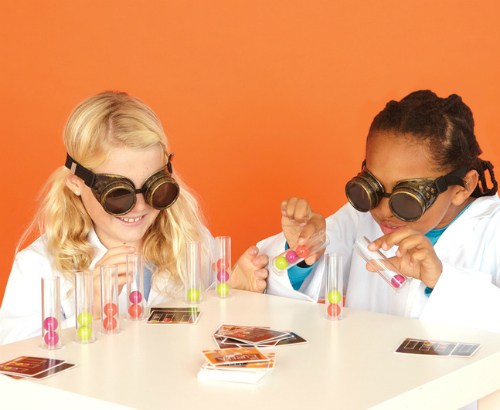 This game is both a brain teaser and a race! Includes 12 test tubes, 24 balls, 54 challenge cards and illustrated rules. For 1 to 4 players. Game play is approx. 15 minutes. 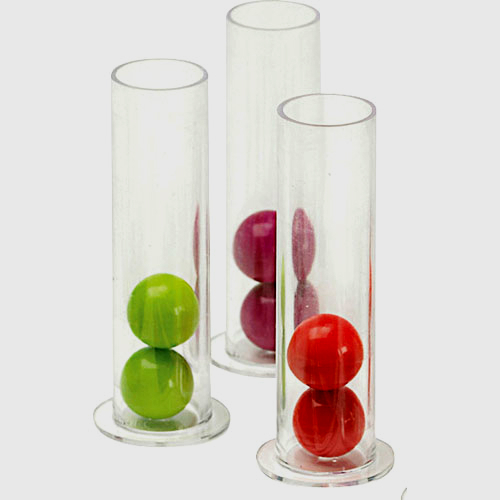 Measures approximately: 10.50 x 10.25 x 2.25 inches..